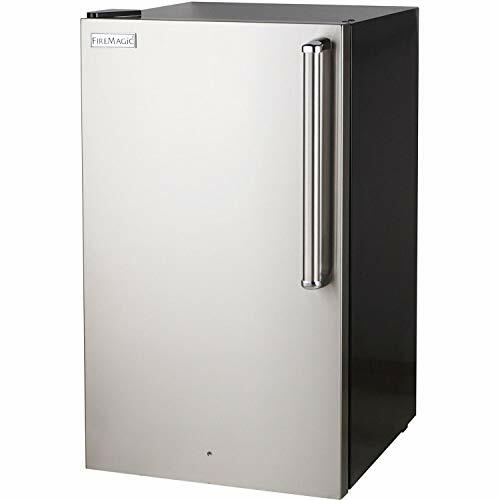 This Bottom mounted Tall Refrigerator features a refrigerator capacity of 7.6 cubic feet and 3.2 cubic feet of freezer space in a slim upright unit. 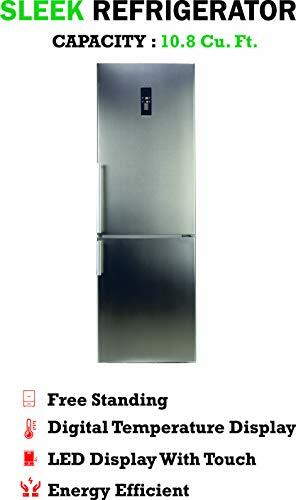 At a stately 72.8-inches high and slim 23.2-inches wide x 24.6-inches deep, the compact free-standing real stainless refrigerator packs a powerful punch in features like Fast Freeze which freezes ice or other foods faster than usual. 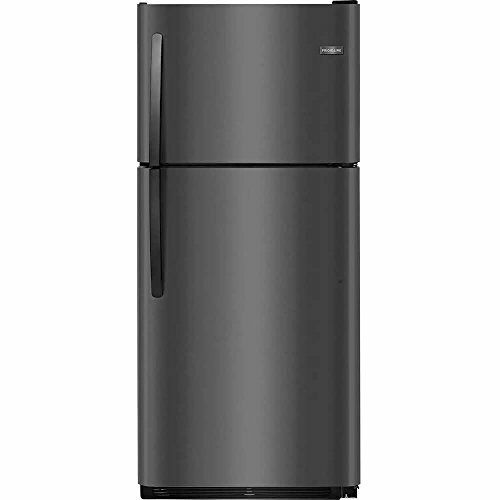 Conveniently-sized exterior handles provide easy access, while interior LED lighting, three glass shelves and three individual baskets keep food at precise temperatures for optimum storage.